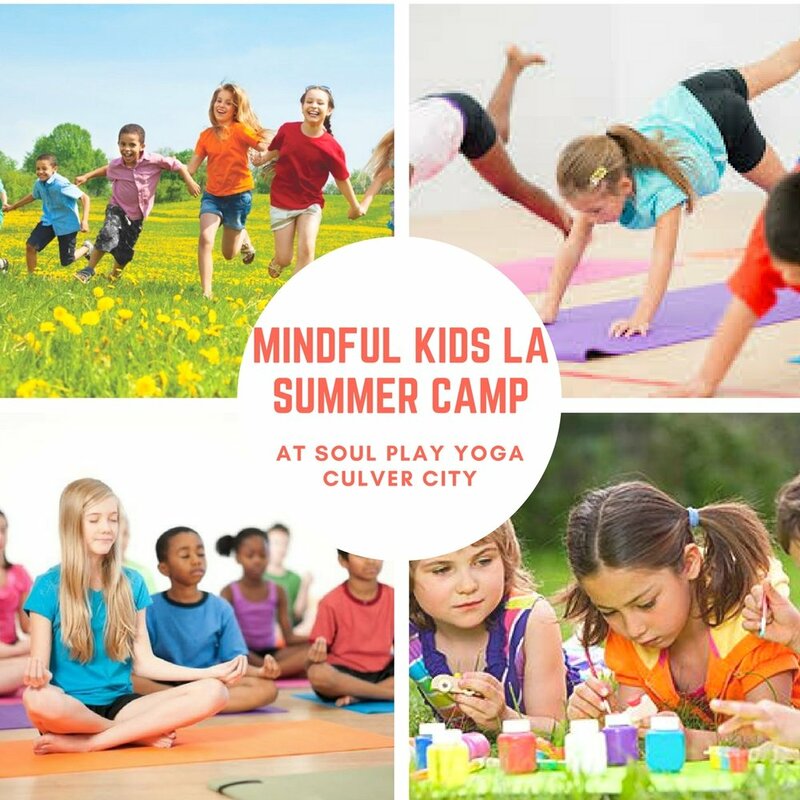 Mindful Kids LA Camp at Soul Play Yoga is a spin off of the popular "Mindful Kids" afterschool enrichment programs in Los Angeles. The camp combines Mindfulness lessons, games, yoga, arts & crafts, outdoor play, field trips and interactive activities into 5 days of fun and adventure! Let your kids experience a different kind of camp! Do they love field games, slime, scavenger hunts, art, crafts and being spontaneous? So do we! 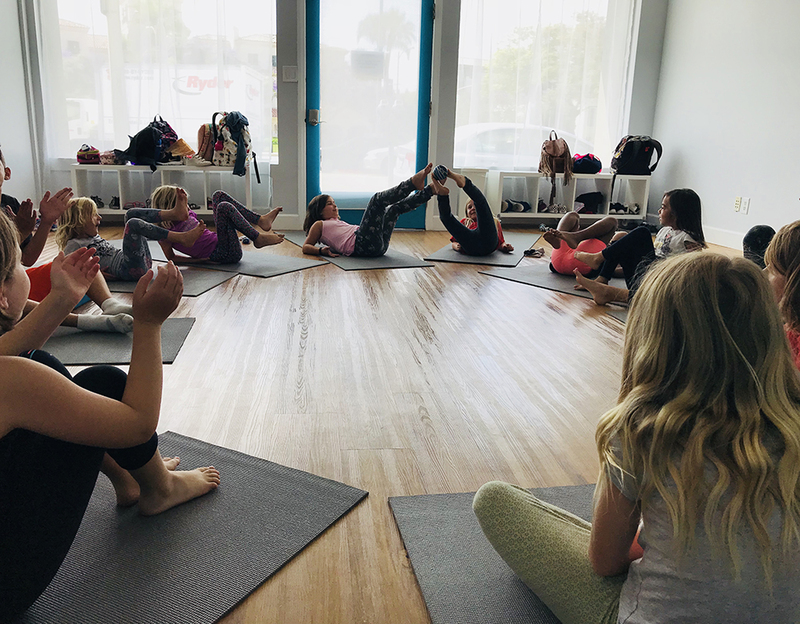 Mindful Kids LA Summer Camp, taught by Brooke Campanelli, Mindfulness instructor/founder of Mindful Kids LA exposes kids ages 5-12 to the lifelong benefits of mindfulness, yoga, meditation and conscious movement in a 5-day-long camp format. Mindfulness lessons help kids with emotional regulation, focus, concentration, compassion, empathy, self awareness and impulse control. In addition to Mindfulness lessons infused throughout the day, kids will also benefit from engaging activities, yoga, take home crafts, games, movies, outdoor excursions and more. They will learn tools they can use when they are dealing with anger/frustration and to help with self-regulating. These skills will be taught in a playful and tangible way through games and art so that kids can access these life skills during moments of being triggered at home, on the playground and at school. Extended care is available from 3:00 - 5:00 pm each day of the camp. $10 per child, per day, paid in cash at pickup.